Everyone loves the Summer excitement that brings thousands of visitors to Myrtle Beach each year, but there are also many perks of visiting during the cooler months. 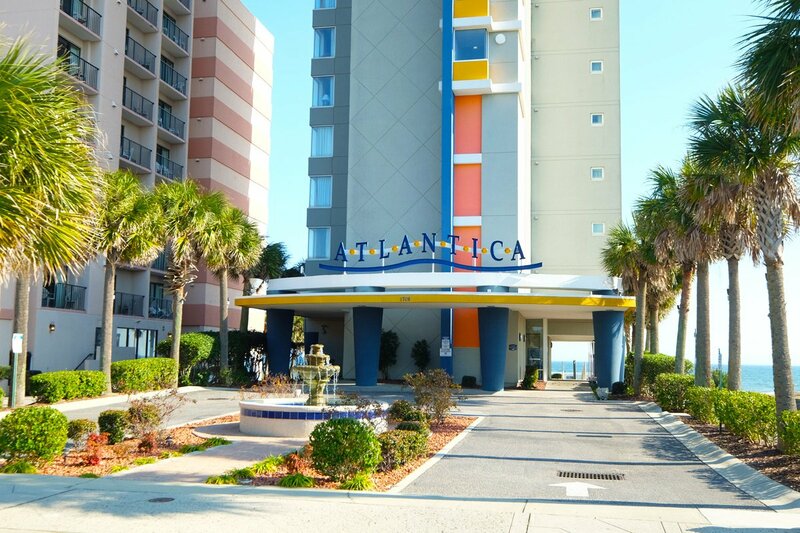 From October through February, take advantage of monthly Winter rentals at Atlantica Resort, where you can trade in the snow and cold for the sun and sand! The condos at Atlantica feature all the conveniences of home, as well as the thrill of vacation. Enjoy a fully-equipped kitchen for all of your cooking needs, cable TVs, WiFi Internet access, and beautiful views of the sparkling Atlantic Ocean. The best part is that you will get to experience Myrtle Beach with fewer crowds, less traffic, and fabulous, mild Winter weather. With temperatures averaging in the lower 60s throughout the season, your winter blues will be behind you when you reserve an extended stay at Atlantica Resort. Escape the bitter cold of your hometown, and discover what it's like to experience Myrtle Beach in the Winter! * Special Requirements - Highlighted pricing periods require that you stay the full month prior as well to be eligible. Rates are subject to change. Linen and maid services are available at an additional charge. Tenant is responsible for power usage over established cap. Monthly rentals require a security deposit and/or application. Please ask for complete details at time of reservation. Linens & Cleaning - The linens are set up in the unit (including bed linens and towels). Then we do a thorough cleaning upon your departure.